No sooner had news emerged that BSkyB was in talks to buy UK public Wi-Fi network The Cloud, than Telefonica-owned mobile operator o2 announces that it is to do the same, just a day later. The Independent reports that the operator wants to differ from its rivals by offering what it calls the first “truly free, public Wi-Fi platform” in the UK, making it accessible to both its customers and any other person who wishes to use it. It is thought that o2 would use the opportunity to refresh the public Wi-Fi market but also allow some of the burden to be shifted from mobile networks, allowing customers to receive faster internet speeds in public places. To start with, the company will activate around 450 public hotspots in a number of restaurants, shops and sports stadiums. The move not only competes with BSKyB, which has not yet completed, but also BT. The former would operate 22,000 wireless hotspots around Europe, with BT controlling 65,000 across the UK. The increase of public Wi-Fi hotspots will help reduce the strain on mobile operators whilst providing reliable internet service in a number of popular locations. 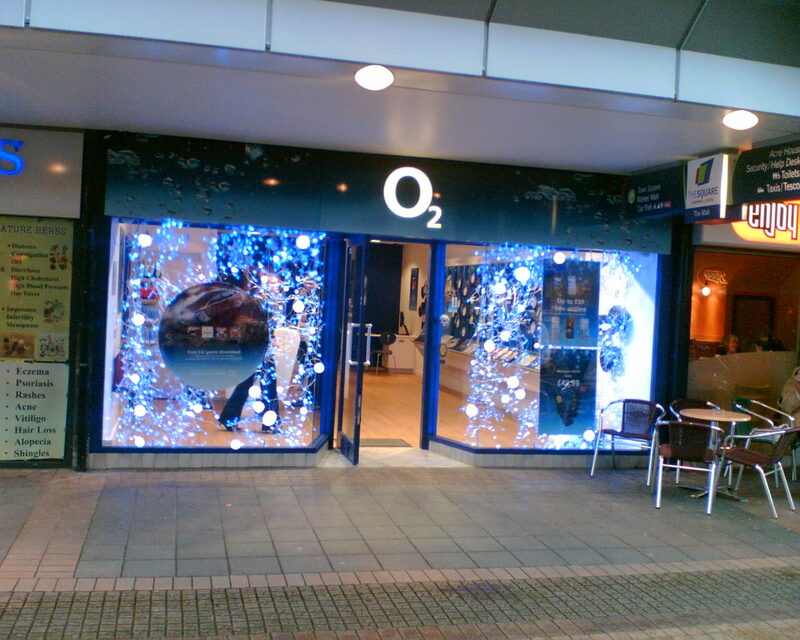 O2 is trying to offset some of that data as its customers become more data-hungry, something that other companies could also look to do in the near future by rolling out similar services or introducing devices like Femtocells which rely on a users home broadband connection to deliver mobile signal in areas of low signal.